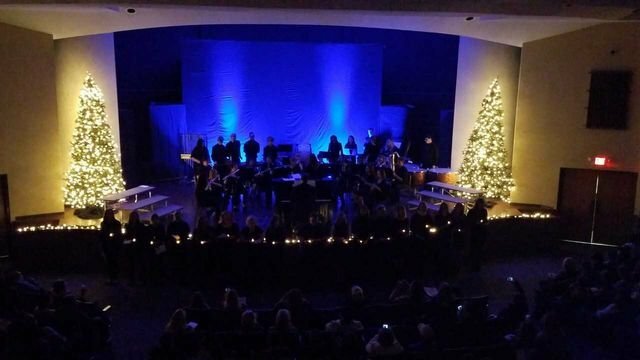 Central High School of McMinn County: Highlights - Christmas Concert! Central Harmony and the CHS Marching Band came together for a night of celebrating Christmas. Other performers included the East McMinn Elementary Band and the Bucket Brigrade comprised of students from Mr. Rowland's music classes.